Yesterday West Indies beaten Bangladesh in World Cup 2011 match by 9 wickets. In the match Bangladeshi batting line was crushed on just 58 runs and West Indies got the total for loss of just 1 wicket. after the match West Indies team was heading to hotel from Ground on bus when Bangladeshi fans thrown stones on bus of West Indies team to show their anger of defeat. Two mirrors of bus where also damaged by the stones. 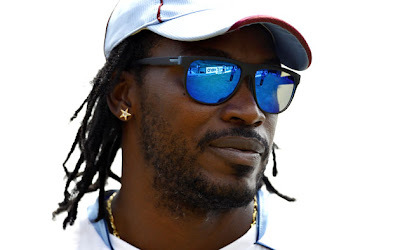 West Indies player Chris Gayle also confirmed on his twitter account that stones where thrown on us by Bangladeshi fans.